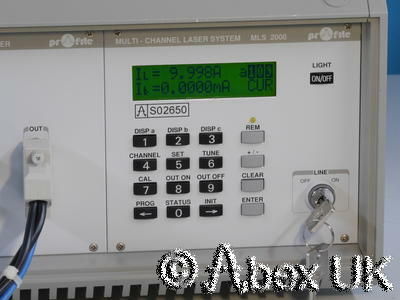 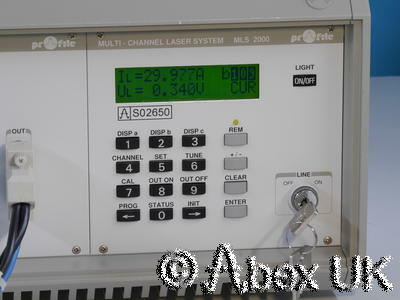 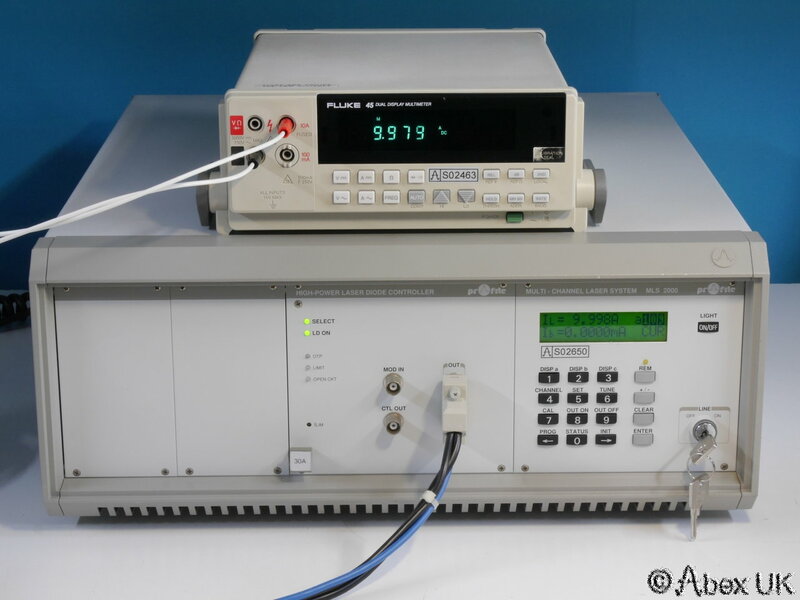 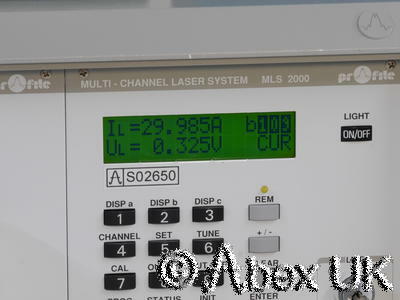 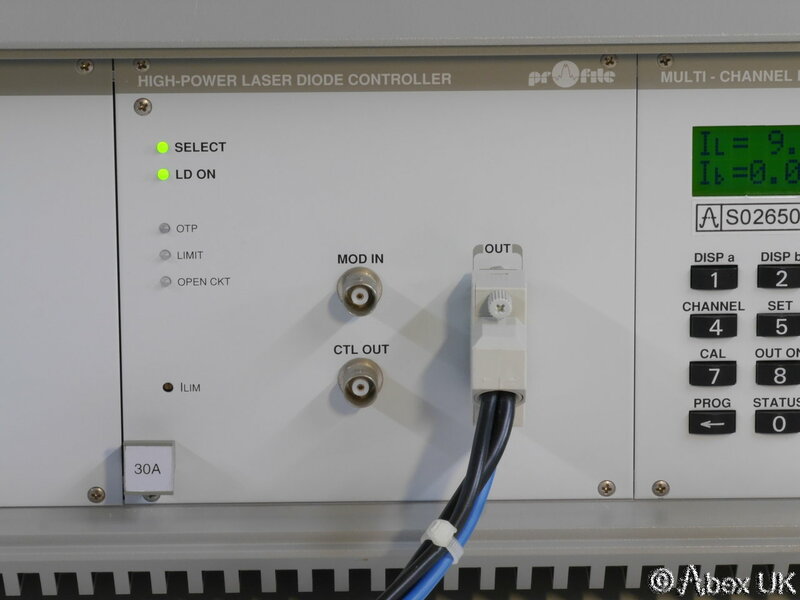 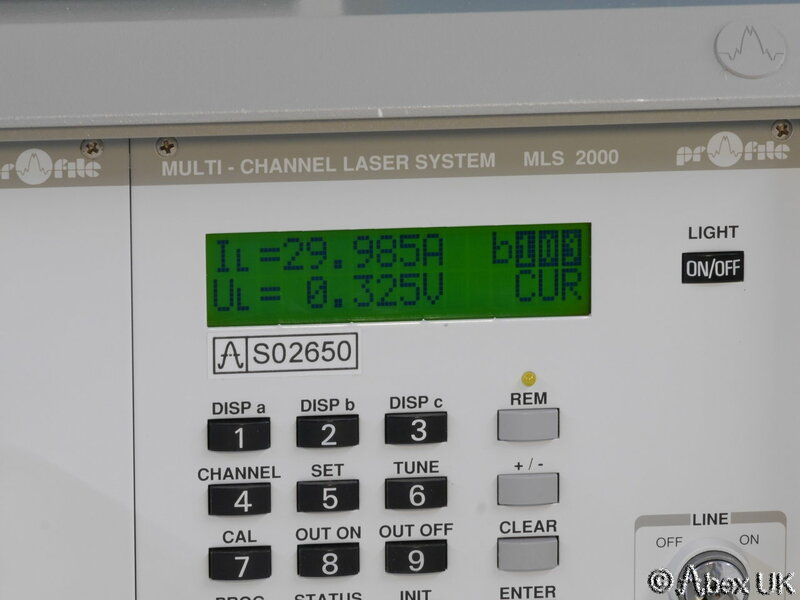 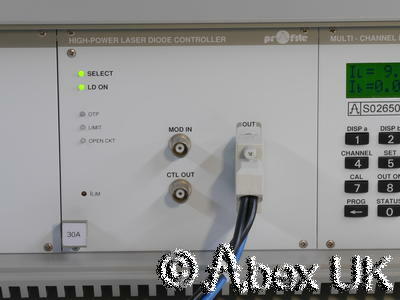 Profile MLS2000 is a sel-contained high power laser diode driver system. 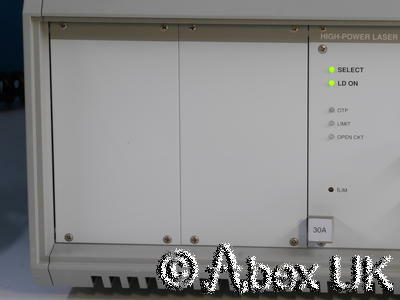 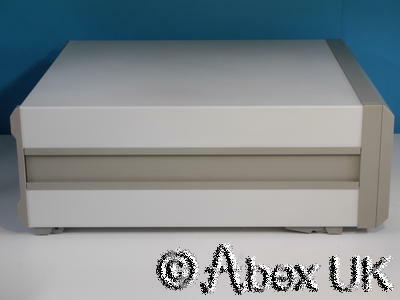 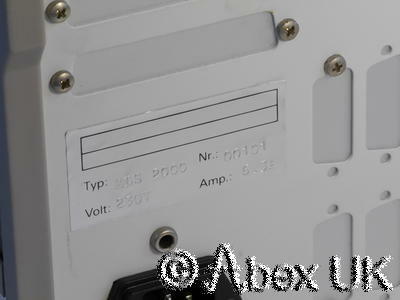 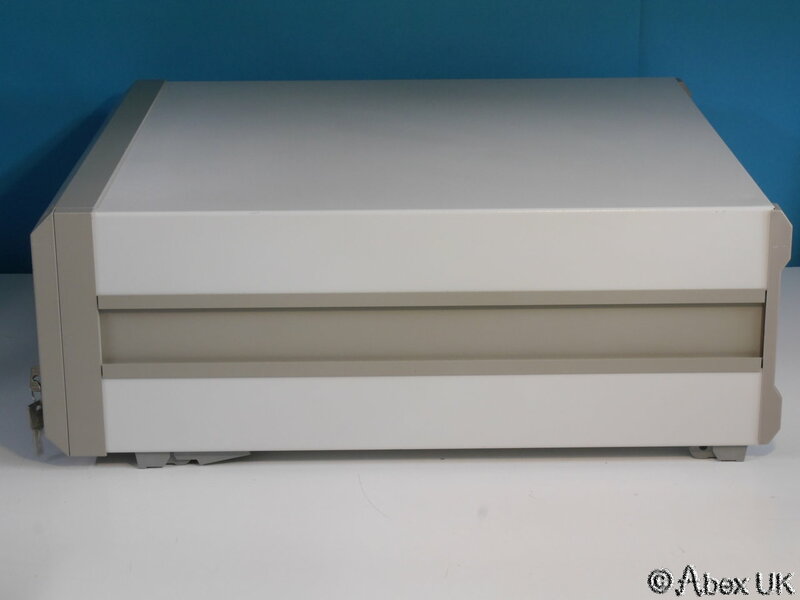 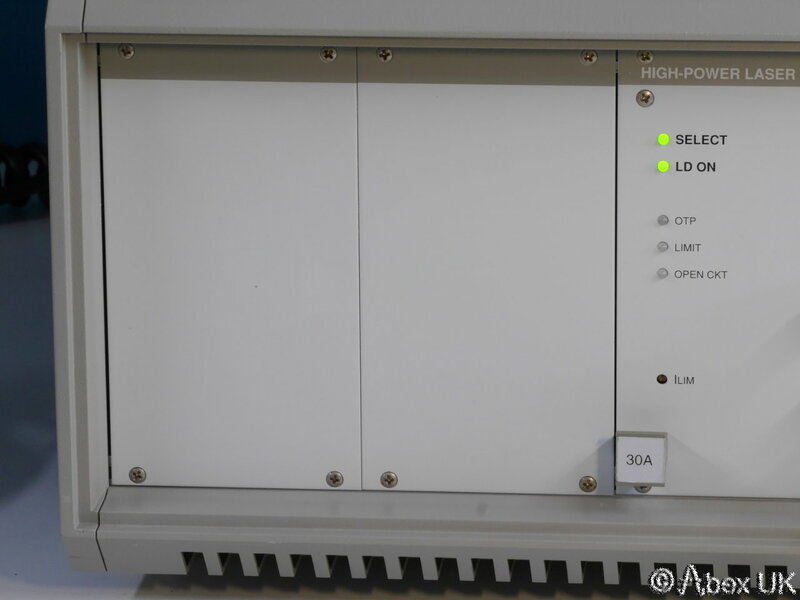 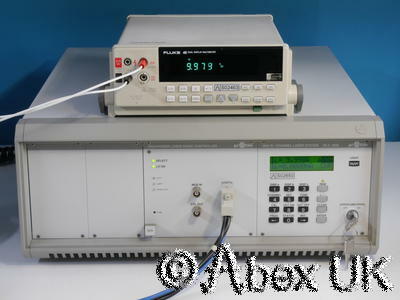 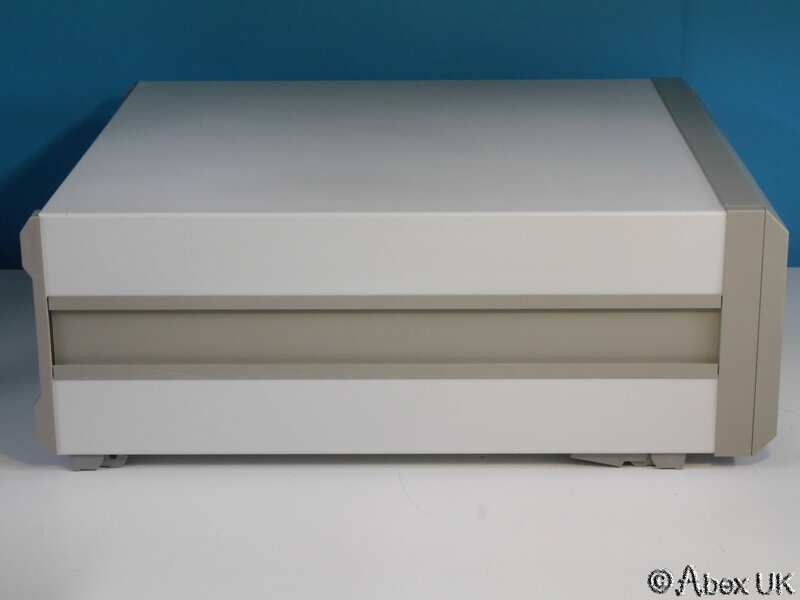 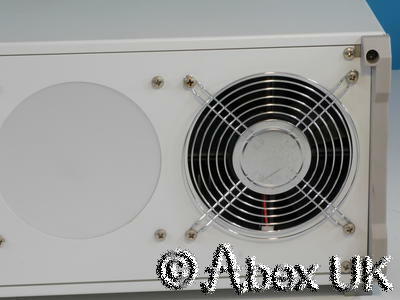 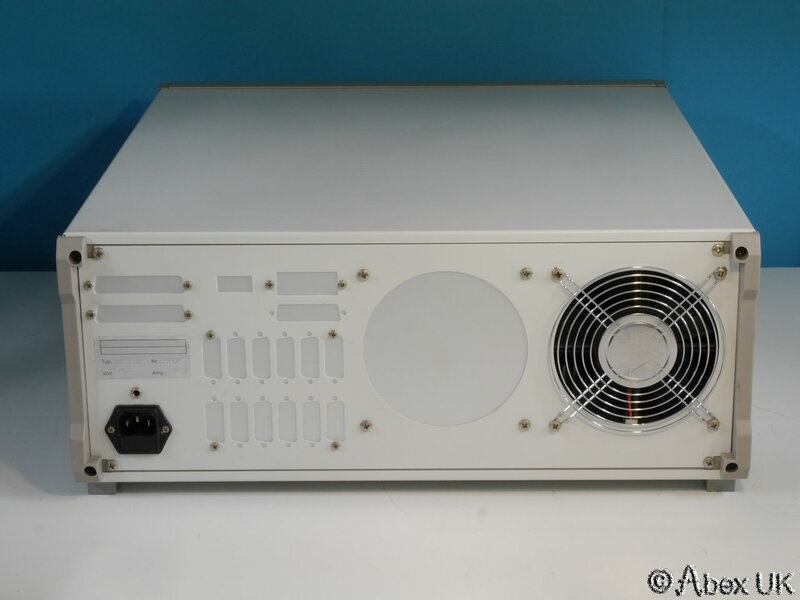 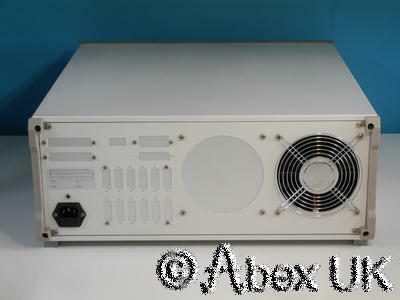 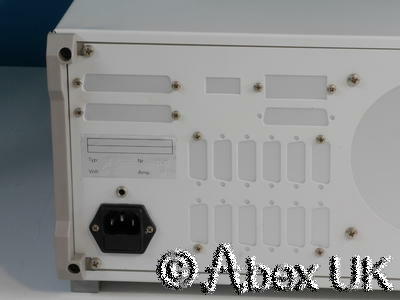 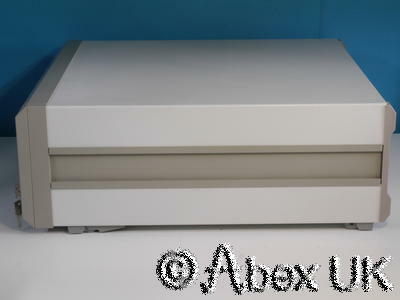 This unit has a 30A output module installed for use with very high power diodes. 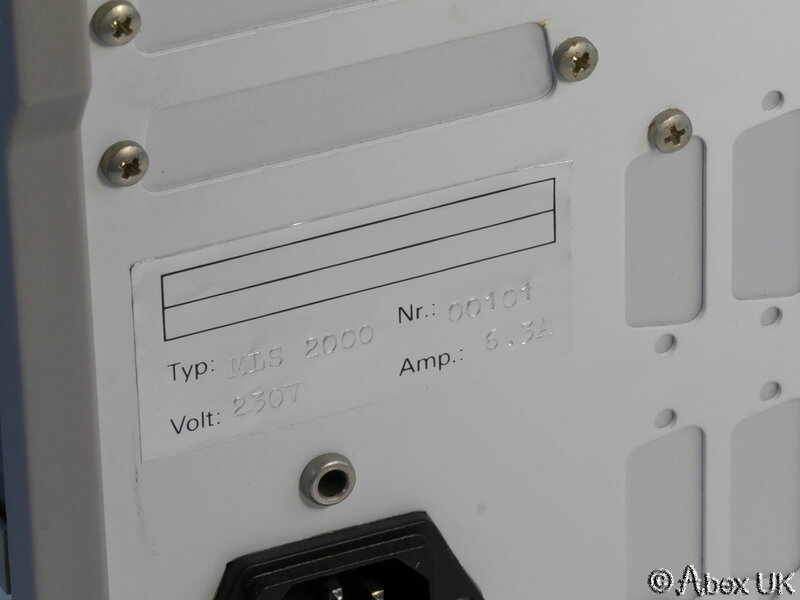 Please note that the output lead is NOT included but shown for reference.